With more than 30-years experience providing superior sales and service, Blackwater Bikes has everything for the beginning rider through the seasoned racer. Next time you’re in Davis, West Virginia be sure to stop in and say hello! 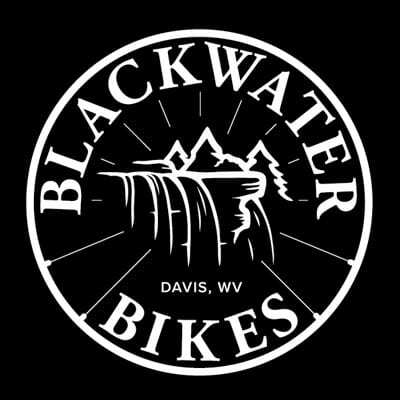 From its beginnings in a small Davis apartment in 1982, Blackwater Bikes has grown into one of West Virginia’s premier bike shops. Davis is conveniently located in the heart of hundreds of miles of single track trails, railroad grades, and dirt roads–including several major trail systems through the Blackwater Canyon, the Monongahela National Forest, and Canaan Valley. Davis has become known as the East Coast mecca of mountain biking—close to numerous Bed and Breakfasts, two State Parks with lodging and campgrounds, primitive camping, a grocery store, live entertainment, laundry services, and several craft breweries. If you are planning a mountain biking vacation to this beautiful slice of countryside, we can assist in making your WV mountain biking experience a memorable one. Need a rental or a repair? We have both: top quality rental bikes and a full-service repair department with highly trained mechanics to help get you back out onto the trail. We are surrounded by beauty and in love with riding. So stop in the shop, grab a map, some local advice and don’t forget your camera! Here’s where the camera comes in! Where the rubber meets the rocks. You can ride through heaven. Check out photos from the latest event or just see what it means to ride in Canaan. We're also in the midst of compiling videos highlighting riding and visiting the area. Be sure to come back and see the latest! Thanks for visiting our website! Keep up with the latest on Facebook and Instagram. We hope to ride with you soon!